Whenever you read tips on playing the slots, the subject of gambling bankroll is usually included. Knowing how to “manage” your gambling money will not make you a winner by itself, but it will help to ensure your bankroll lasts until you finally hit a winning streak, or at least until you decide to pack it in. Instead of “managing your money”, let’s call it “making your money last”. Happy slots players have three characteristics: They’re optimistic, always striving to win. They’re realistic, accepting that they won’t succeed every time. And they’re disciplined enough not to go beyond their win and loss limits. If you have those three attributes, you’ll enjoy playing the slots without getting into serious trouble. Once your entire gambling bankroll is gone, you’ve lost the chance of winning it back. That’s why it is of utmost importance that you protect your funds. As long as you have a bankroll, you can stay the course until that lucky day arrives. At the very least, you’ll be able to stop playing while still in possession of most of your gambling funds. That is why you should be playing for gambling money, instead of squandering your entire bankroll in blind pursuit of that elusive jackpot. 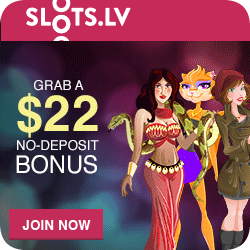 It goes without saying; your slots playing stake should come from “discretionary income”. In other words, it should be money that is not needed for essentials, like food, shelter, clothing, car payments, the kid’s education account, or your retirement savings. When you go to the casino, it’s important to have two separate bankrolls – expense money and gambling money. If you’re not playing on your computer, expense money is for transportation, rooms, meals, stage shows and tips – for everything else but not for gambling. Gambling bankroll is your playing/betting money. It’s earmarked for gambling and nothing else. Keep the two funds strictly separated. If you don’t take from one to add to the other, you won’t get into trouble. 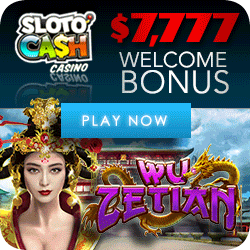 Playing penny slots will keep you playing longer! After you’ve created a gambling bankroll it should be regarded as a separate entity. Set up a special bank account for your gambling fund. 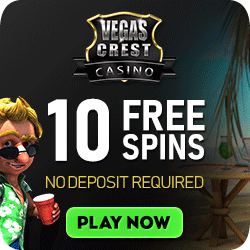 Withdraw money every time you play casino games and re-deposit what’s left over when you’re finished. Make up your mind that you are never going to lose all of this money. You accept losing some, but you are going to preserve most of your bankroll by learning how to play for more playing money. Start your gambling bankroll with an amount you feel you can afford. Don’t look at it as money you can afford to lose; it should be an amount you can afford to risk. There is a difference. If, in your mind, you play with money you can afford to lose, chances are you will do exactly that. But if you play with money you set aside as a permanent bankroll, you will consider it more like a bank account; it’s money to work with, but not money to be exhausted. Since, over the long term, you cannot prevent the machines from keeping a percentage for the casino, you will need to maintain your bankroll with regular injections of additional funds. 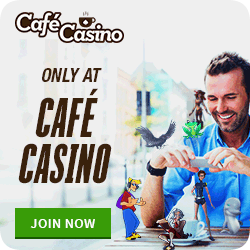 Add a small sum to your existing gambling bankroll on a regular basis, that way you won’t have to worry where to get the money from every time you contemplate casino excitement. Make it a habit to regularly set aside an amount that is not needed for daily necessities and add it to your gambling capital. 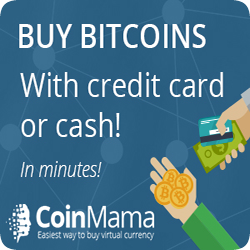 Ideally, you want to gradually build your bankroll to a size that will let you play higher coin denominations. The outcome will be different every casino session. On one occasion, you might have lost half of your money, another time you finish with much more than you started out with. 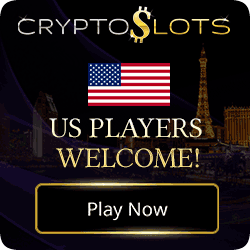 Over the long run, and with small monthly additions, your gambling account should grow, letting you move from pennies and nickels to quarters, and eventually from quarters to dollars, depending on how lucky you are and on much new money you can afford to add at regular intervals. Having settled on our control of our bankroll, we now need to pay attention to the slots pay table. After all, you want the best results for your gambling money don’t you?